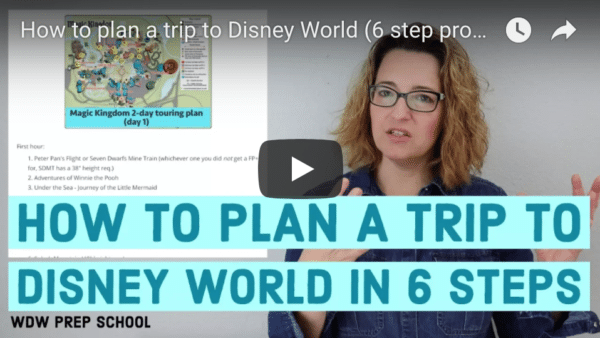 For most families that are planning trips to Disney World, it's a big deal. It's also an expensive deal. This is a good chance to get extended family involved and have them get gifts that will make the trip even more special and reduce some of the costs for you. 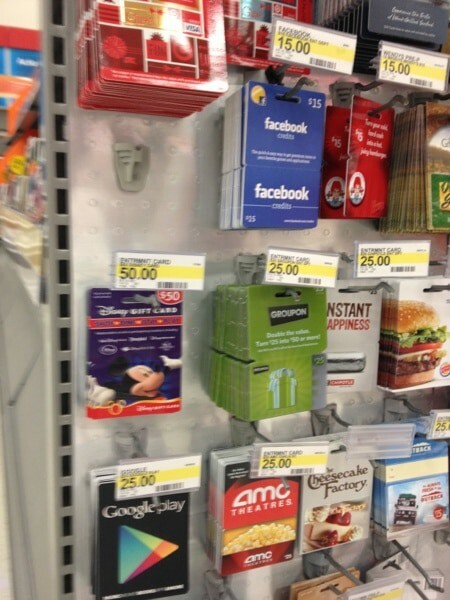 You know those racks of gift cards that you see at grocery stores, Target, Wal-mart, etc.? They often have Disney gift cards as well. These cards can be used at Disney Stores, Disney theme parks and Disney Cruise Line. I've written before about my favorite books for kids who will be heading to Disney World and these books make great gifts as well. Keeping busy while on the plane or in the car makes the time go by faster for kids. My favorite way to entertain kids is with Klutz activity books. 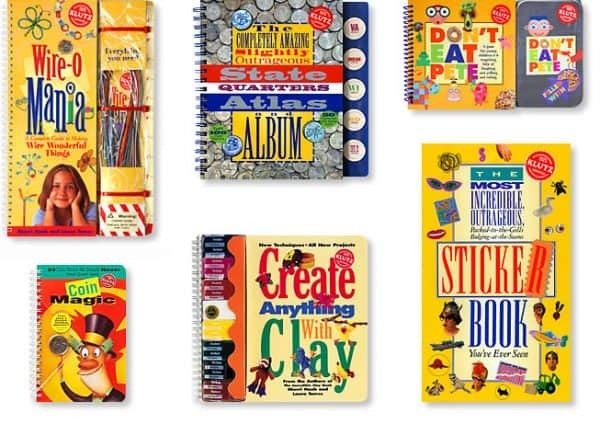 My kids have owned almost all of those books at some point over the years. Be sure to check what is required of each activity book as some may not work well in the car (unless you really like the idea of glitter on your car's seats). 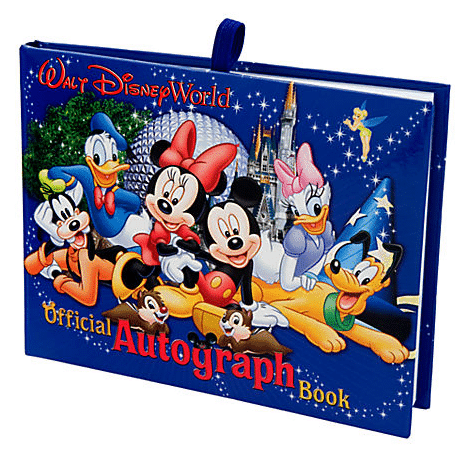 Disney has a few of their autograph books online for $7-12. Sharpies are great for characters to sign with because they can grasp them easily. Sharpie offers personalized markers online that make great gifts and can say something that references your trip. 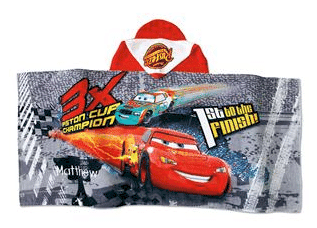 Consider getting personalized beach towels from DisneyStore.com. 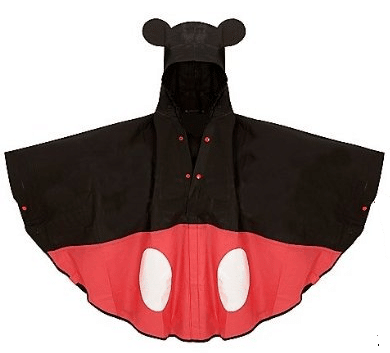 You can pick up ponchos in a lot of places, but there are some especially cute ones online that would be great to pack for a trip to Disney World. 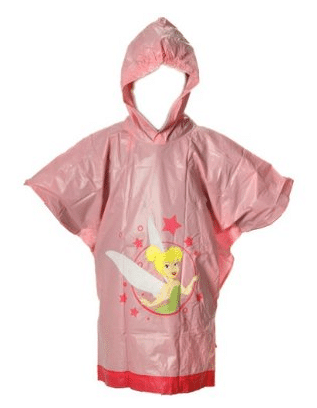 The ponchos pictured below can all be found on Amazon. 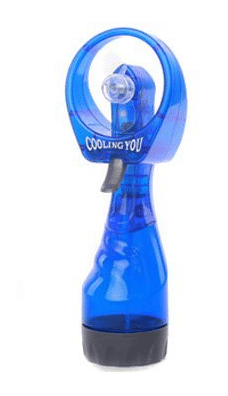 Misting fans are reallllly handy when you're going during a warm time (which is most of the time). 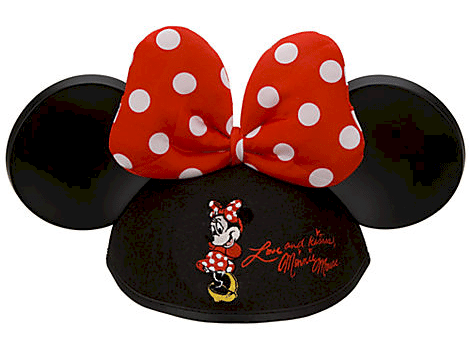 The ones you can buy at Disney World are actually really great quality, but also much more expensive than the ones you can buy elsewhere. 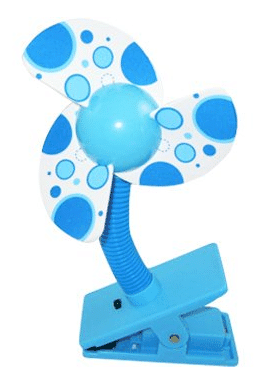 You can buy the fan pictured below on Amazon. 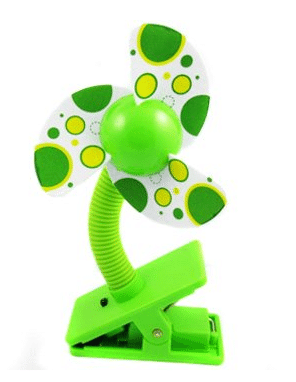 Many are also available seasonally at stores like Wal-mart. 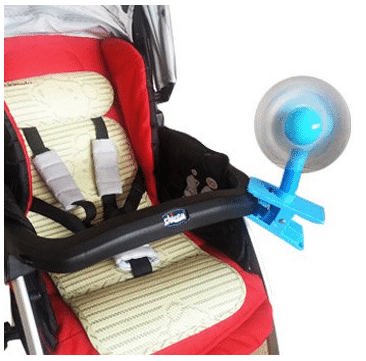 If you have a child in a stroller, I highly recommend stroller clip fans as well. 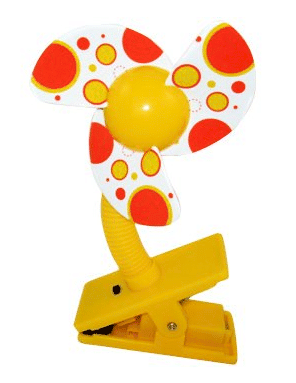 The blades are made of a soft foam that won't hurt a child's fingers. 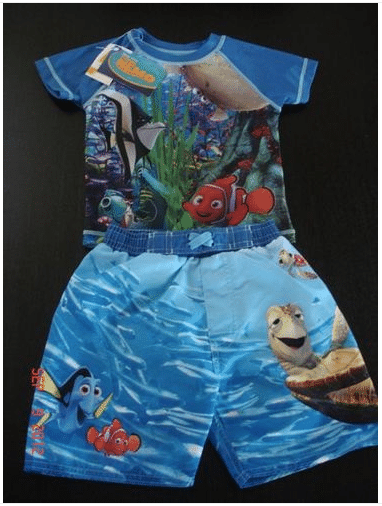 During the winter months, DisneyStore.com doesn't have much in the swimwear category, but eBay actually has some great options. 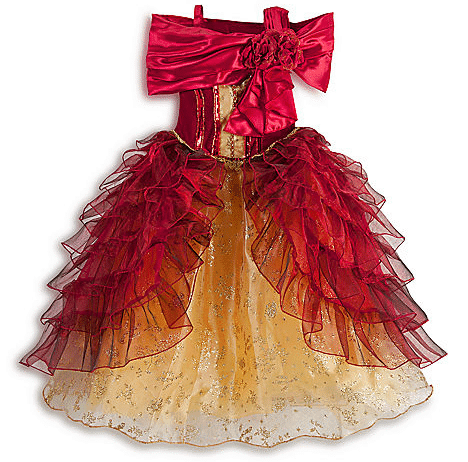 Little girl clothes are so cute. 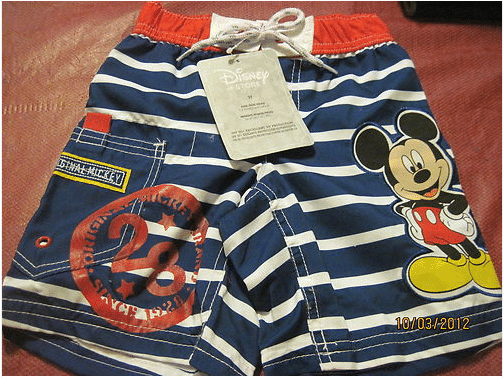 I wish I still had a little one to buy these for. 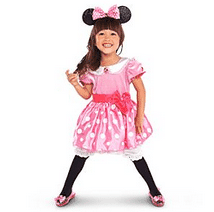 Kids often wear costumes at Disney World, especially when attending character dinning meals. 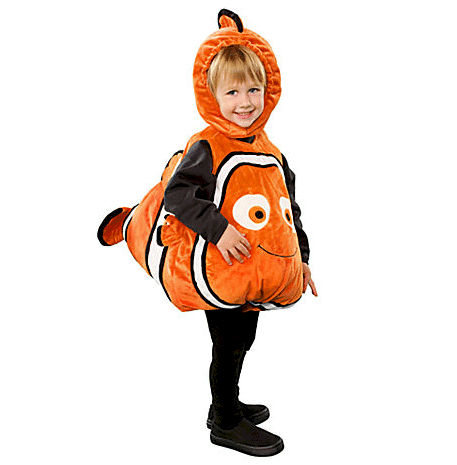 Costumes come in a wide range of prices and detail. 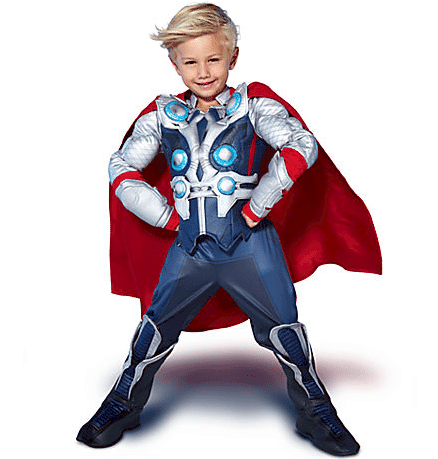 All of the costumes below are available from DisneyStore.com. These kids kill me. So cute. 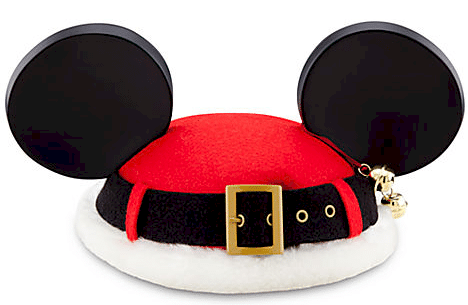 Of course, Mickey ears are a classic and fantastic gift for anybody headed to Disney World. 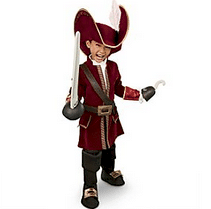 When ordering, be sure to pay attention to the size; some are intended for kids and some are adult-size. 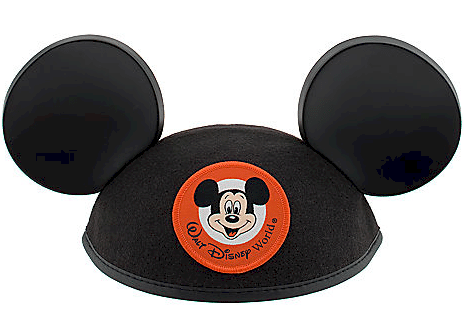 DisneyStore.com has all of these ears which can be personalized. 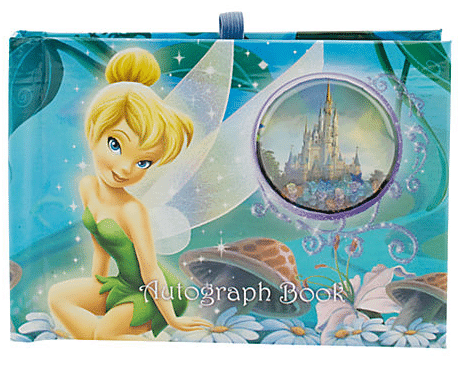 Photo albums and Disney-themed binders for organizing the trip seem like good gift ideas, too. Also restaurant.com gift certificates that the recipient can use to purchase restaurant-specific certificates for places in/near Orlando. Good point! 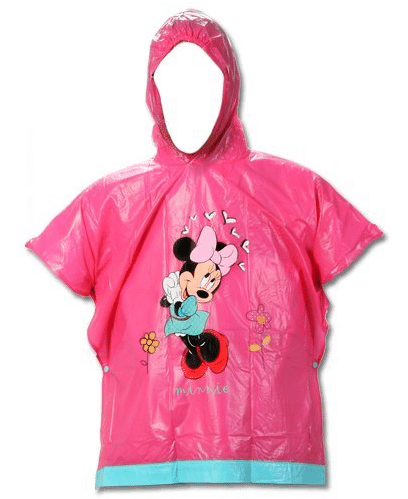 We have also discovered that the ponchos they sell in the parks just work better for us. They are lighter and easier to fold/carry around than the regular ponchos I had bought at home, but they don’t fall apart like the disposable ones (and they don’t feel like trash bags!). We originally swore we would never buy one from the parks, but we are certainly glad we did! Does anyone know how to get Disney Dollars before our trip? I want to put some in my kids “we are going to Disney World” gift baskets. Disney Dollars are finally back as of 2013! 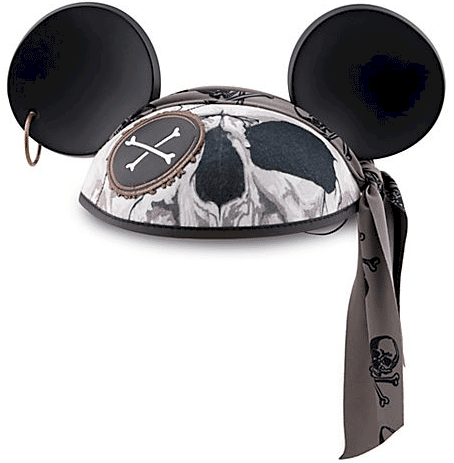 The only issue is that you can only get them at the parks at guest services and at DownTown Disney. I would suggest maybe doing a small gift card then once you are there, each morning Tinker Bell could leave some Disney money for him to spend that day! Hope this helps!! Disney dollars are no longer issued as of earlier this summer. I for one am sorry to see them go. However, my 12 year old god daughter would probably like the gift cards better, because she will feel like she is using a credit card. I was just on the MySharpie.com site to order a custom pen for our trip. It stated that personalized pens only come in fine point. 🙁 Does it matter if it is a fine tip pen? The “fine point” ones are the standard, bigger ones characters can handle. I saw many characters using them in the park on my last visit. They seem to prefer the clickable ones so there is no cap to worry about. Our whole family (Mom, Dad, me and my five sisters and our spouses, and seven grandchildren) are going to Disney World this December as our Christmas vacation. I made a little “mini emergency kit” for each sister and her family. I put things like band aids, ibuprofen, pepto bismol, moleskin, a mini sharpie, wet wipes, shout wipes, a baggie, a small tube of superglue, etc. 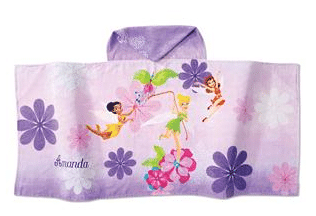 into a little cosmetic bag that tucks easily into a pursue or backpack. That is a fantastic idea! I will make one for our trip in 2 weeks! Thanks! Walgreens has Disney GC that you can load in almost any denomination. I think the minimum is $10. This is the only gift I ask for all year. I just paid for our November trip and had $1000 in gift cards! That took a huge chunk off the total! Btw, forgot to mention this, this book is an e-book. I own all DFB products! Good idea to include it on a gift list. My husband and I use amazon wishlists all year round. I add stuff to my list when I think of it then when he needs to purchase a gift for my birthday or some other event there already on the list. Last year I added a backpack for in the park and a lot of 25 pins, a Disney planning book, and a couple lanyards. 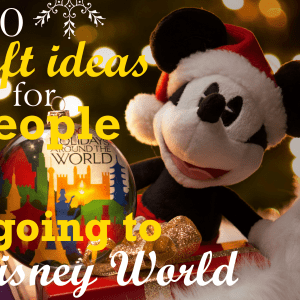 It was nice to get those items in my Christmas presents last year so that when we head to Disney World this year I already have several of the things I need. Help people gift the things you want, it saves everyone trouble. On my last trip I purchase my mom and dad gift cards for Mother’s Day and Father’s Day (our trip was in June so my dad got his early). Those cards where the only thing I saw them spend on for themselves. So I was very glad I did it. 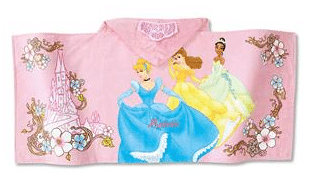 Wanted to let you and everyone know that disneystore.com is having a big sale on their towels with FREE personalization right now! Don’t know how long it will last since they change their sale items often, but towels and swim stuff is on sale!! Thanks for the great tips again! I did want to add that at least at my local grocery stores they sell $25 Disney gift cards, as well as a pack of 3 that are $15 each. These would make great stocking stuffers!! Thanks for sharing that! Good to know there are smaller denominations; $50 isn’t in everybody’s gift budget. With people planning on using the gift cards at WDW, I want to let them know that they can be used for parking. I would recomend getting them for the exact amount for parking, currently $17. They will not take two forms of payment. In general the only places that take the minimal amounts left over on the cards are the larger restaursnts and stores. I did find a lot of card vendors that would take them however usually just one gift card. Also there is no way to get all your remaining balances on the cards put into one card., and you can not buy a new gift card at the store with your small amounts left on each card. last year we used two gift cards at the contemporary to pay on the purchases we were making to clear them off. We finished off with a credit card for what the gift cards wouldn’t cover. They were really nice about it too. 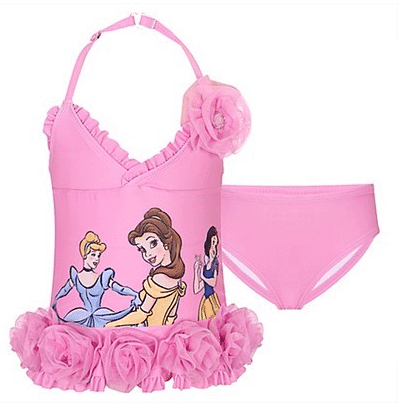 I got my daughter that exact pink princess bathing suit and coverall at Costco last year. It looks really cute on her. Awwww, love that one so much. 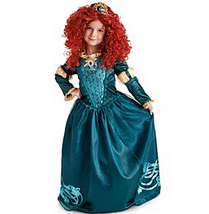 I’m buying my nieces, this year, 3 , Disney theme, coin banks. We are planning the first family trip (the first one after my and my brothers became adults, got married etc) to Jan 2015 (we are from Brazil and a huge group [15 people] so it takes A LOT of planning and saving). So these coin banks will be helpful to make them remember why they are saving money. Great idea, Priscila! It’s amazing how the change adds up.